CaranaBeach hotel was happy to welcome a South African rugby union player Brendon James Botha, better known as BJ Botha. 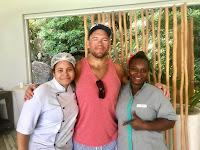 The famous rugby player stayed in the boutique hotel for two weeks during his visit to the Seychelles with his family. Brendon James Botha gained his popularity when he was part of a South African squad which captured the 2007 World Cup and for scoring a match-winning try for Munster in their final Pro12 game against Zebre on 3 May 2013. 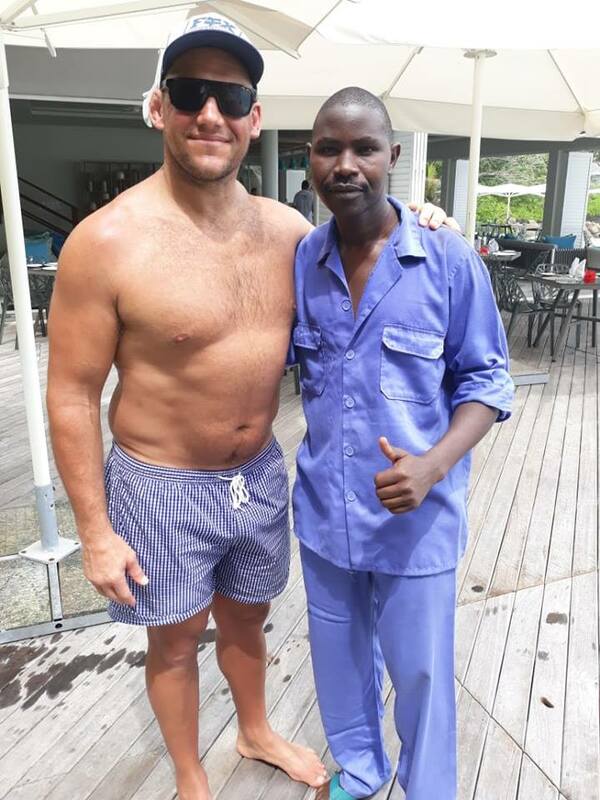 CaranaBeach hotel was pleased to be the destination of choice for the famous rugby player and the staff was excited to welcome the special guest.